The area around the mouth and jaw is filled with nerve endings and when these nerve endings are exposed or damaged they cause the extreme pain associated with severe toothache. By the time the pain has escalated to the point of a trip to the dentist, it is often beyond a quick and simple fix. The best way to avoid the pain of toothache is through good oral hygiene and preventive Dental Care. This old saying rings especially true in Dentistry and oral health. Serious Dental problems typically have very small and easily corrected beginnings, but tend to not show any obvious symptoms until its is too late. This is why a routine of preventative care is vital to your oral health, and as anyone who has had a severe toothache can assure you, you mental wellbeing as well. You can easily prevent small problems from becoming much worse by maintaining excellent oral hygiene. Excellent oral health involves regular brushing of your teeth with a good fluoride toothpaste, changing your toothbrush regularly (they do wear out), flossing daily, and using an antibacterial mouthwash. Plaque is a bacteria that forms on your teeth and secretes acid which damages the tooth’s protective enamel layer, leading to decay. Plaque feeds off the sugars in the foods and drinks you consume, and uses this sugar to create the harmful acid. By avoiding sugary drinks, and acidic foods, you will inhibit the growth of plaque, and stop the attack on the enamel layer of your teeth. 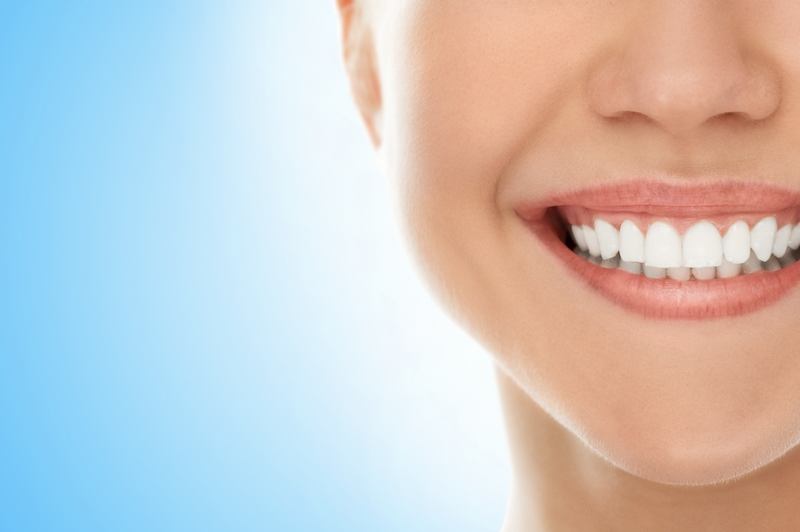 The tough nature of plaque means that it requires an abrasive action to break it apart. This is why brushing and flossing is so important, and antibacterial mouthwash alone will not stop the spread of plaque. By having regular Dental check-ups your dentist will be able to recognise and correct small problems before they grow into something much worse. Small cavities can be filled quite easily and prevent a root canal further down the line. Your Dentist will also be able to monitor your general oral hygiene, let you know how effective your current routine is, and offer advice on improvements you can make. Taking children to their regular check-ups is very important because it will instill the importance of good oral hygiene from an early age, and encourage good teeth cleaning practises that they will continue into their adult life. Aside from the obvious avoidance of the pain associated with a severe toothache, there are additional benefits of Preventative Dental care. These include saving money on costly interventions, not having to take time off work due to pain or to recover from surgery, and avoiding secondary issues that can arise from infections in the mouth and jaw, and avoiding the less pleasant procedures that involve drilling and extractions. Make an appointment for a checkup today! With so many benefits of preventative Dental care you would be crazy not to have an excellent oral hygiene routine paired with regular Dental checkups to keep your mouth healthy and problem free. Speak to your dentist if you have any questions about brushing, flossing or anything else related to oral health.